Ran a successfully lemonade stand at the Arizona Cardinal games. Worked with clients, and work tight with a group. In this internship I worked on accounting, marketing, and concierge. Took all of CTE computer classes. CPT, Game Design, and AP Computer Science. Dual enrollment Computer Science and College Algebra, pre-calculus. I plan on going to Glendale Community College and then transferring up to Northern Arizona University. I plan on studying Computer Science. I plan on going to GCC to begin to get all of my core classes done and then transfer up to NAU to finish off my degree. Here I am sitting at the front desk at the Pinnacle Peak location not long after this location open. I was working on imputing client information into a spreadsheet. 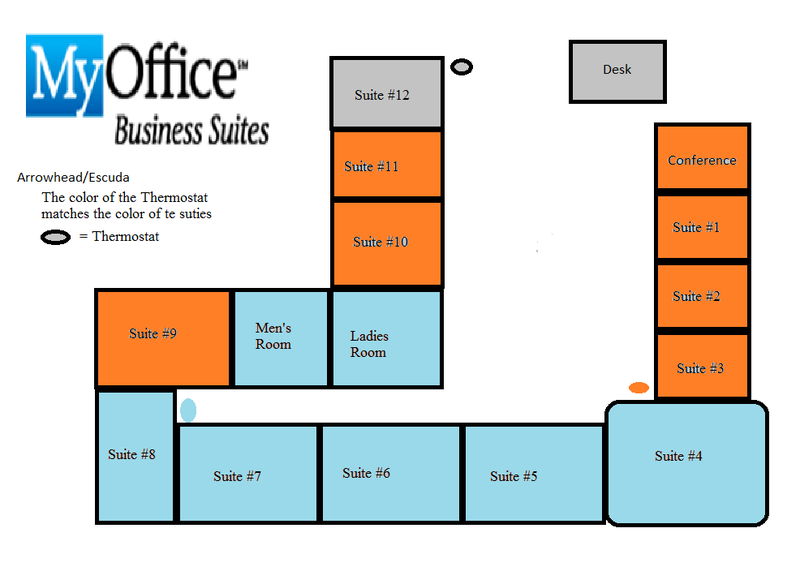 In this photo is how the Arrowhead Ranch offices are laid out and where the thermostats are located to fix the temperatures if the customer wants it changed. This document here is my senior paper that I wrote about Computer Science in education. This is my outline for my senior project that I made in English 3.